December marked my 13th year at Zappos. During this time, much has been said about the company. Some of it good. Some of it not so good. Zappos isn't perfect, nor have we ever claimed it to be. We also don't think every company should be just like us and adopt our company culture. 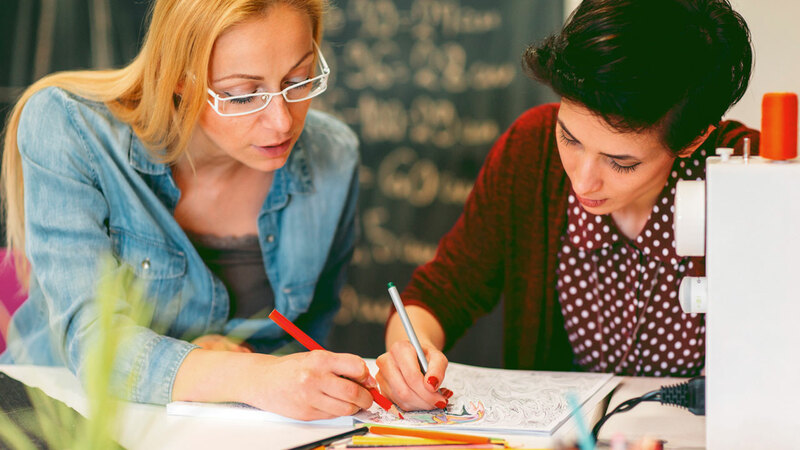 What we do believe is that by focusing on culture, committing to it and living it can have a dramatic impact on your business, your customers and your people. There are so many reasons I love coming to work every day. Reasons why I love Zappos. Sure, there are fantastic benefits; I can dress however I want, there's free food in the break rooms and we adhere to a work-hard-play-hard mentality. But those things are just the icing on the Zappos cupcake. For me, it's about being a part of a company that's focused on a higher purpose, and not the almighty dollar. It's working for a company that cares about its employees, its customers and its broader community. What makes this possible is pretty simple. We just follow our 10 core values. And we'd love if all companies could do the same! 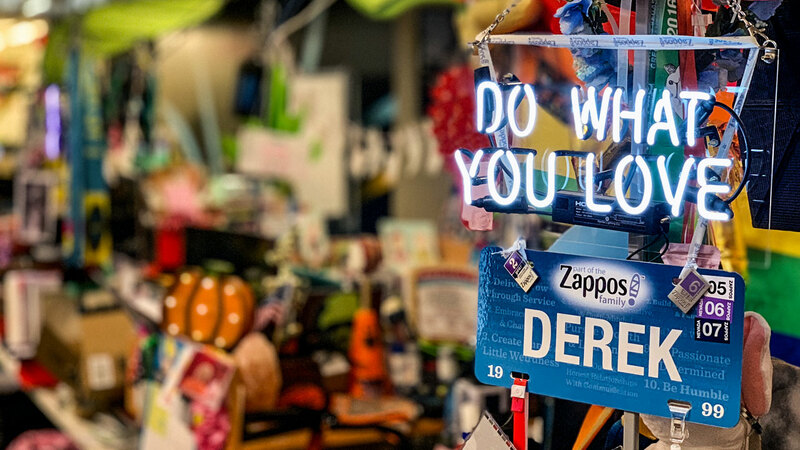 Others often ask what my favorite part of Zappos is and, while many things come to mind, the best is the challenge of infusing our culture and values into everything we do. Allow me to give you an example of this infusion. I was asked in this post to share about Zappos Insights. 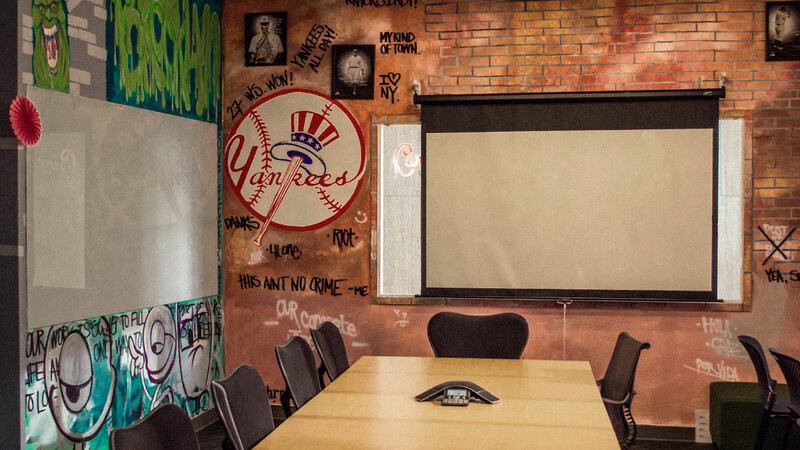 What it is, why it exists, and how it's spreading the importance of culture to companies the world over. Now, I could merely answer those questions. And that would achieve the goal, right? Instead, let me tell you a little story. There was a little-known shoe company trying it's hardest to get people to buy footwear online. "Without trying them on first....?! Never!" said the people in an uproar. "Without people being able to try them on first?! Never!" said the shoemakers. But this start-up wasn't going to be defeated that easily. No sir. "There must be a magical solution," they thought. In a land where, sadly, businesses tend to overcomplicate and dehumanize their interactions with customers and employees, focusing instead on efficiencies and what's best for themselves, what if this little company tried something different? What if they were to use good judgment, common sense and genuine care for its customers? How would this work? People want to try on their shoes and see how they look, feel and fit. And if the shoes don't fit, not to be stuck with them. Fast, free shipping and returns, and the ability to order multiple shoes in multiple sizes and just send back the ones they don't want! All the company had to do was think like a customer. By putting themselves in the customer's shoes (hehe), they created an experience that was super easy and low risk. Now, what if that same company focused on the behaviors and values they want their employees to embody and its customers to experience? Most employees aren't that happy at work. Unhappy employees certainly cannot WOW their customers. Identify the company core values and then commit! Hire by them, humanely exit people who don't live them, and then empower your employees and get out of their way. And so this is what the shoe company, Zappos, did. And low and behold the shoemakers said, "Yes! We will sell you our shoes!" And the people said "Yes! We will buy your shoes!" And they lived happily ever after. Except the story didn't end there! It seemed word had traveled across the lands about this company. 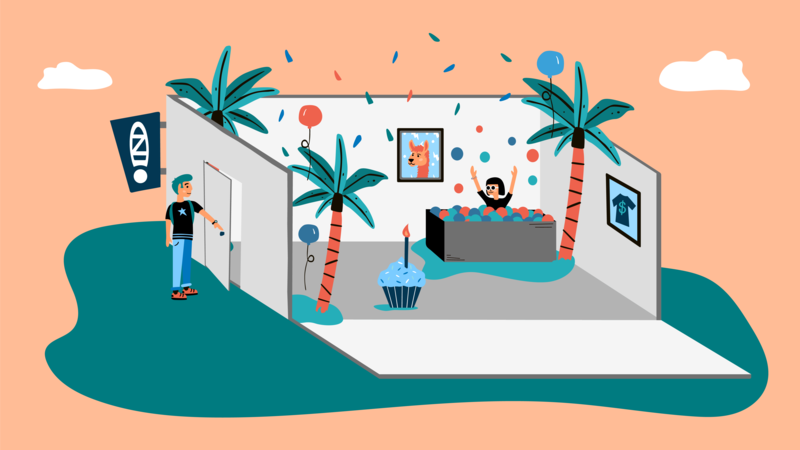 There were tales of employees parading through the office who loved going to work at Zappos. Of shoemakers who loved partnering with Zappos. Of customers who loved shopping with Zappos. "How?" the people exclaimed! "And can we maybe learn to do the same thing at our company?" 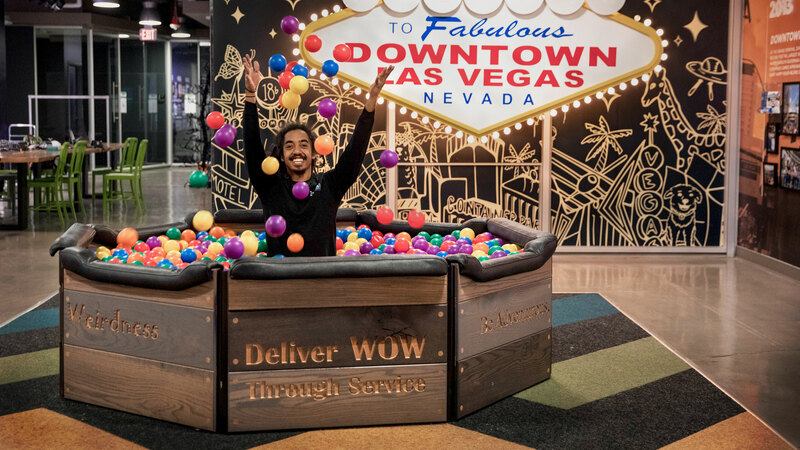 Thus, Zappos Insights was born in 2009 and continues on an extraordinary mission: To share our unique focus on culture, people and customer service with other companies. Not because we feel all businesses should be like Zappos. But instead, we'd like to share how you can identify your company values. And in doing so, learn how to create a successful and profitable organization where work is much better than a daily grind. And so, to this day, Zappos continues along its journey to deliver happiness to its customers and employees, while trying to make positive change on companies that are near, as well as far, far away. 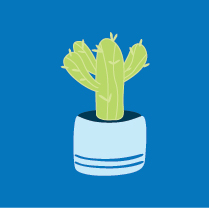 Christa Foley is the Culture Advisor and Director of Zappos Insights, as well as a guest writer on Glassdoor, where a version of this article originally appeared.